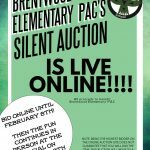 Home / news / Do you have your Brentwood PAC Social Tickets yet??? Have you purchased your Brentwood PAC Community Social Tickets Yet? 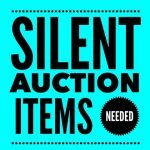 $20/ticket provides a burger & beer/wine and an opportunity to win door prizes, bid at our amazing silent auction and purchase raffle tickets for roundtrip airfare, plus all the money raised will help fund various programs at Brentwood Elementary. Tickets are limited and once they are sold out they are sold out.